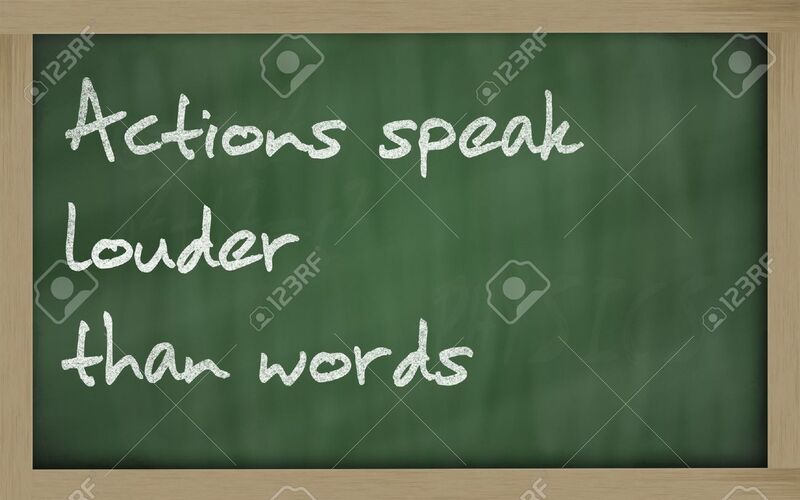 Blackboard Writings " Actions Speak Louder Than Words " Stock Photo, Picture And Royalty Free Image. Image 11493769. Stock Photo - Blackboard writings " Actions speak louder than words "
Blackboard writings " Actions speak louder than words "